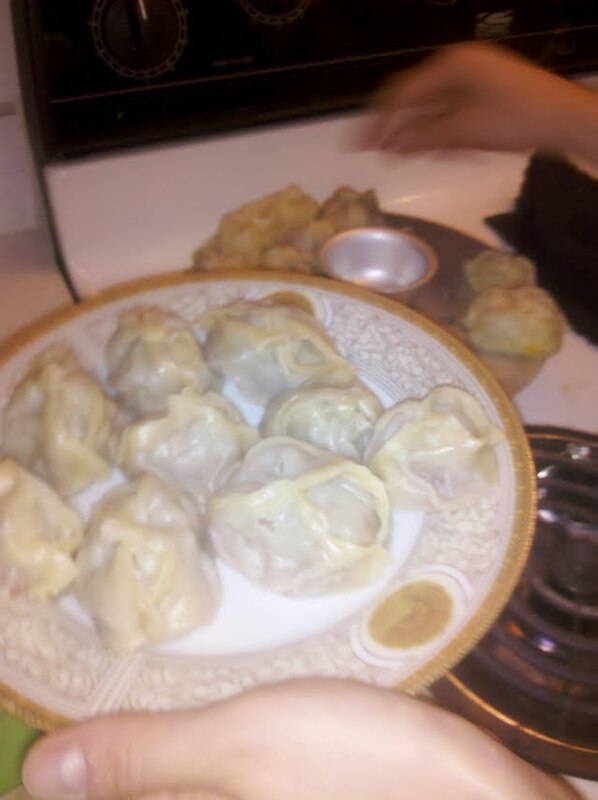 I like dumplings. I like them pan fried, deep fried, steamed, and boiled. They are my favorite “fast food” because I can make a lot beforehand, freeze them, and cook them within 8 mins. 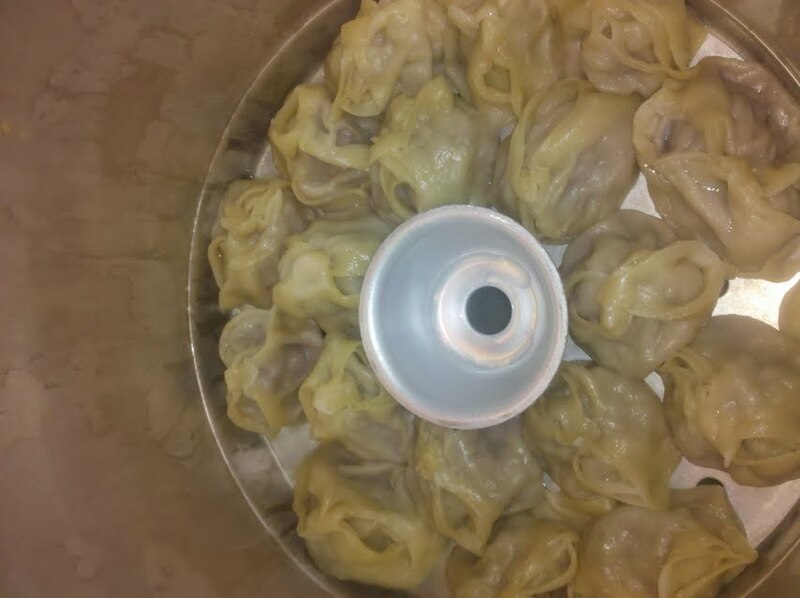 My mom’s traditional Korean mandu with kimchi, pork, tofu, and bean sprouts are great in rice cake soup and my dad’s bite size pork and chive jiaozi are wonderful pan fried. I fell in love with dim sum when we lived in Toronto and last year had the best in Taiwan with my sister. 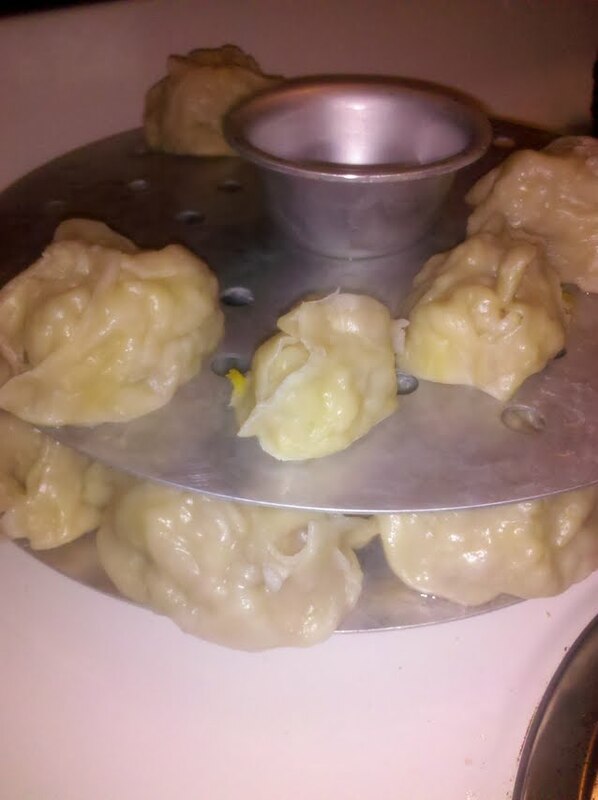 But last night, I realized that I’ve been narrow in my definition of dumplings. 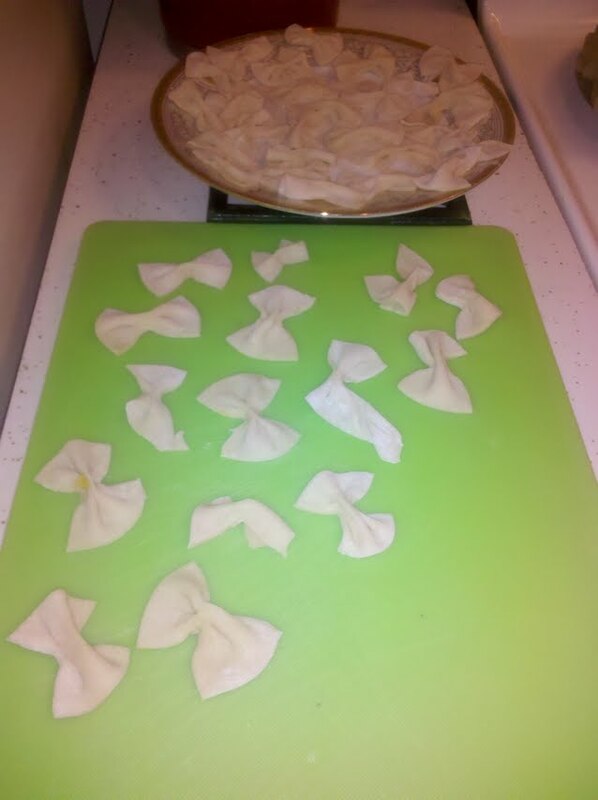 M and I made Tajik pumpkin and beef manti for me. They contained cumin and were topped with yogurt. They were flavorful and tender. Quick hands are the key to plating manti! M and I told me that it only took them 1 hour to make the manti from scratch. AMAZING! ← Can I have hot bacon on the side?